The ELCA Foundation is searching for a Director of Gift Planning. Application, resume, and cover letter should be submitted through the ELCA job board. Inquiries about the position may be directed, in confidence, to Gaye Lindfors of Significant Solutions, Inc., the consultant assisting with this search. The ELCA is searching for an Executive Director for Domestic Mission. This senior leadership position brings decisive and visionary leadership to this unit charged with wide-ranging work and relationships with churchwide units, synods, congregations, and other partners. The work involves equipping synods and congregations; developing new ministries, seeking to renew strategic ministries; and working with synods and congregations in programs and strategies forevangelical outreach. We were recently made aware of An Order for the Disposal of Deteriorating Bibles and Other Respected Publications. We pray you find this useful, when needed. Mark your calendars for September 21-23 for the Middle School Retreat. 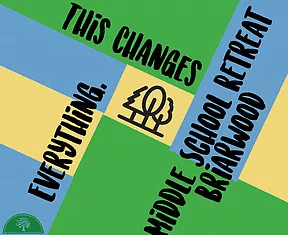 The retreat will be using the “This Changes Everything” theme. The weekend is for 6th-8th grades and begins on September 21st 7:00 PM and ends September 23rd 11:00 AM. The cost for the retreat is $90. Join us for a dialogue between psychology and theology for mental health professionals and the faith community. Registration is only open until September 30! The ELCA Youth Leadership Summit is an annual gathering for high school youth identified as leaders and adult representatives from each synod from across the ELCA. 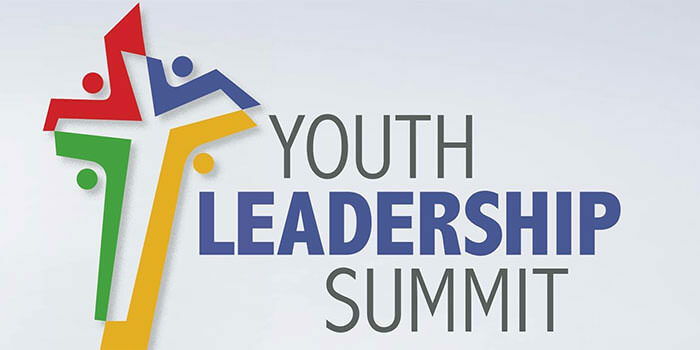 This summit focuses on leadership development through engaging speakers and thought leaders in key areas at the intersection of leadership and faith in daily life and faith formation and building connections for high school youth in the Evangelical Lutheran Church in America. Youth will be challenged to take home what they have learned to inspire action in their own synods and youth groups. Program, food, lodging, and local transportation costs are covered thanks to a grant the ELCA Youth Ministry received. NT-NL will cover travel to and from Nebraska for up to 4 (four) youth. Contact molly.beckdean@elca.org with any questions. Saturday, September 15, 11am – Leslie Dunlap will be ordained and installed at Grace, Abilene. Sunday, September 16, 3pm – Don Strickland will be installed at Grace, Fort Worth. Saturday, September 22, 3pm – Miles Holder will be installed at New Hope, Keller.